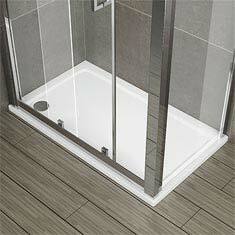 As an important part of any enclosure, your shower tray is something you need to think carefully about before buying. If you want something a little bit more luxurious than usual then this guide will explain the benefits of walk-in trays to you. Why should I consider a walk-in tray? 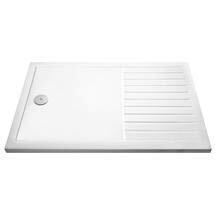 These trays are also a good choice for the elderly or people who have mobility issues as they don't feature a raised platform so access is much easier. 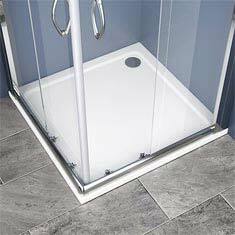 Besides the practical benefits of walk-in trays, they are also a good way to upgrade as they'll give your bathroom a more open, spacious feel. 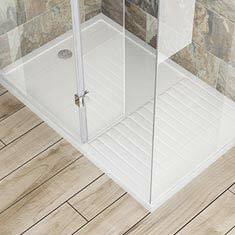 These types of enclosures are designed to allow you to move about more freely, and are a great use of space in larger bathrooms. Really easy actually! 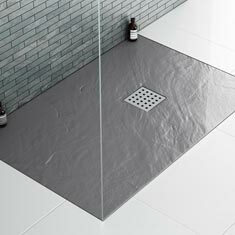 You don't need to worry too much about constantly cleaning shower trays as many of them feature anti-bacterial surfaces which protect the finish. A simple bit of light cleaning every couple of weeks or so should be enough to keep them looking great. 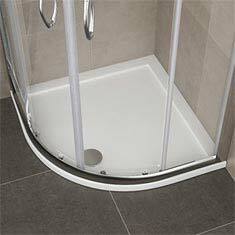 It's a good idea to just wash the tray with water however, as using soaps can leave residues on the surface. 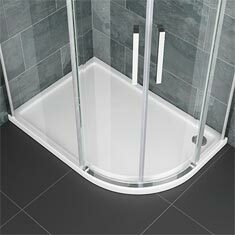 Walk-in shower trays aren't particularly simple to fit yourself if you have no previous experience with this type of installation. 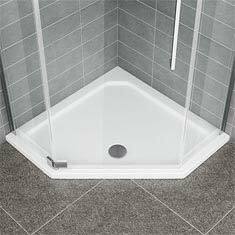 If you're confident in your plumbing abilities and have carried out similar work before then this shouldn't be too hard however. 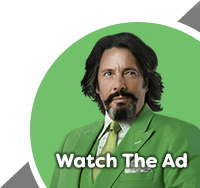 We highly recommend contacting a professional to fit this for you if you're not completely confident.